Selection Methodology: Selection shall be on the basis of performance in Written Test of two hours duration & Personal Interview. 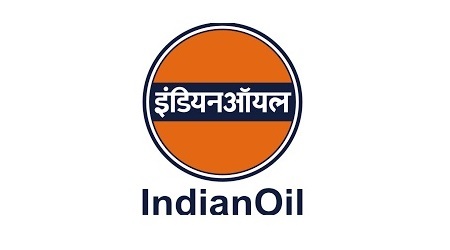 Indian Oil has Refineries at Guwahati, Digboi, Bongaigaon (all 3 in Assam) Barauni (Bihar), Vadodara (Gujarat), Haldia (West Bengal), Mathura (UP), Panipat (Haryana) and Paradip (Odisha). Candidates meeting the prescribed eligibility criteria for a seat, can apply for apprenticeship in any one of the Refinery units of his/her choice.